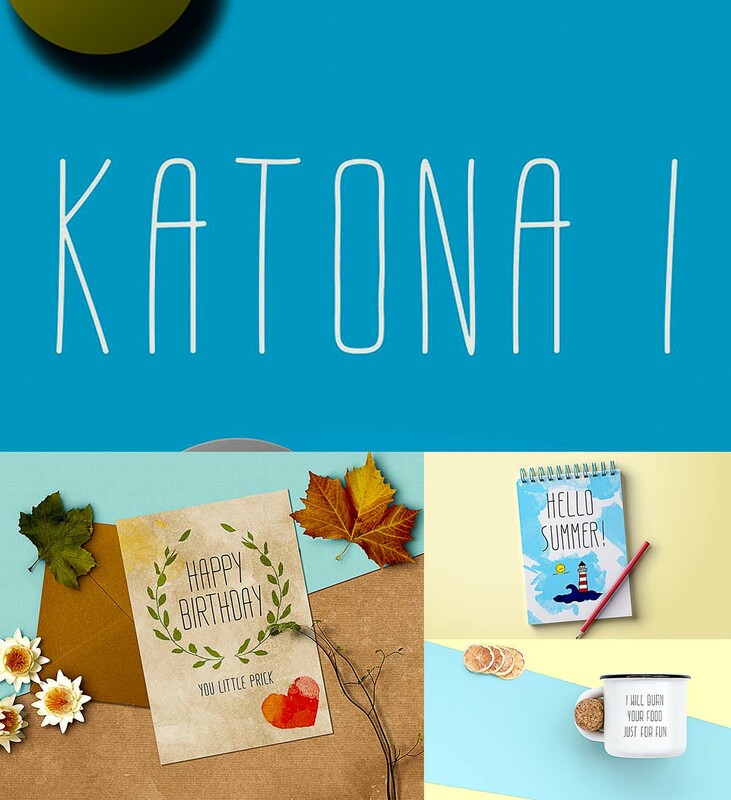 Katona is handwritten ultra light font. 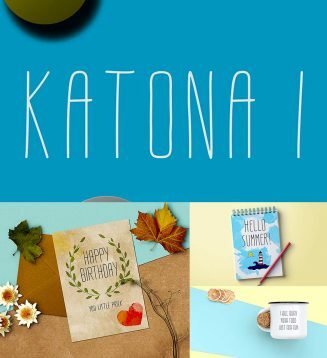 It comes in three different versions, KATONA I, KATONA II and KATONA III. You can use this font for personal and commercial projects. Tags: cyrillic font, handwritten font, light, thin.